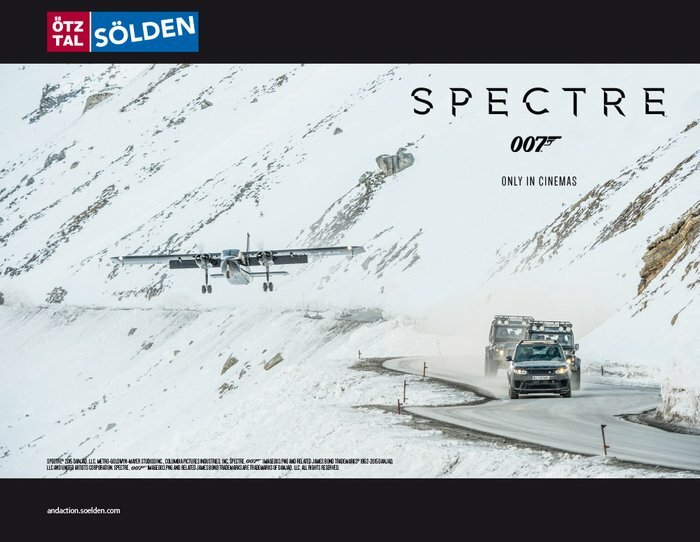 Sölden was a shooting location of the latest James Bond movie "SPECTRE"
The top-class ski destination of Sölden in Tirol's Ötztal offers a marvelous blend of activities, sports and action at the highest lievel – plus snow guarantee from October through May. 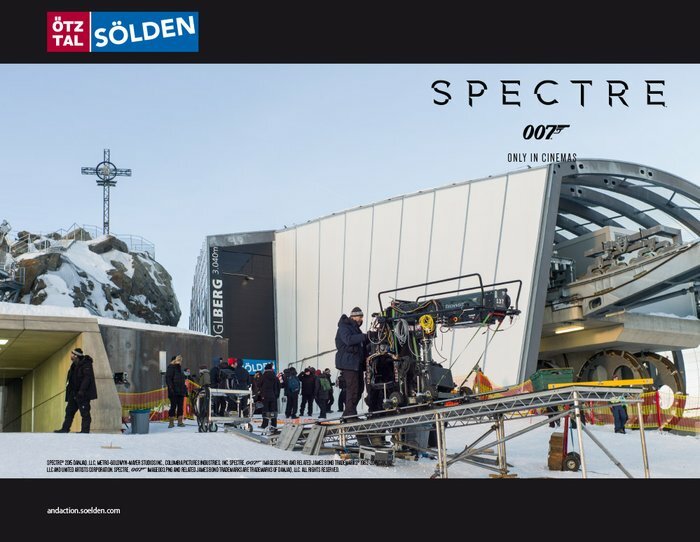 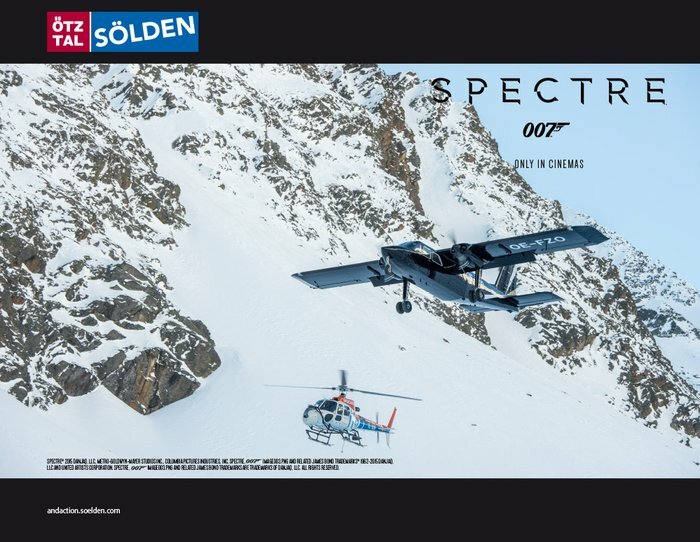 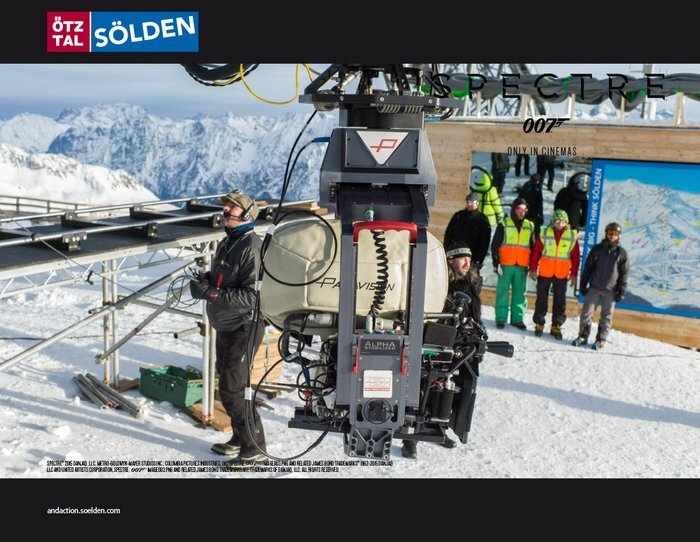 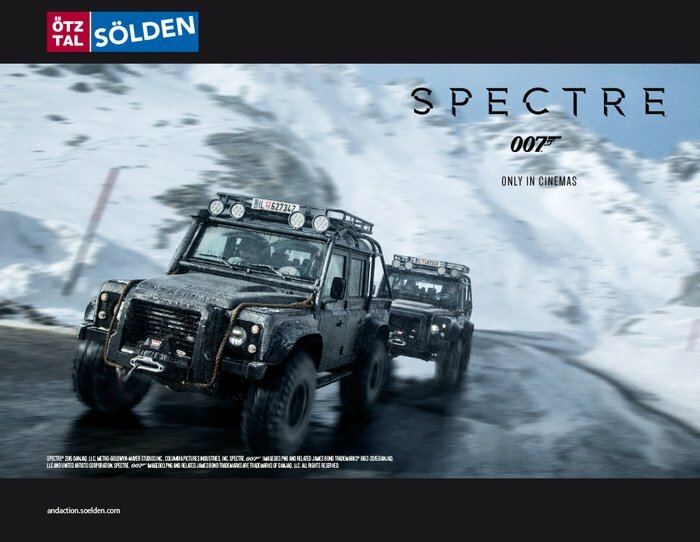 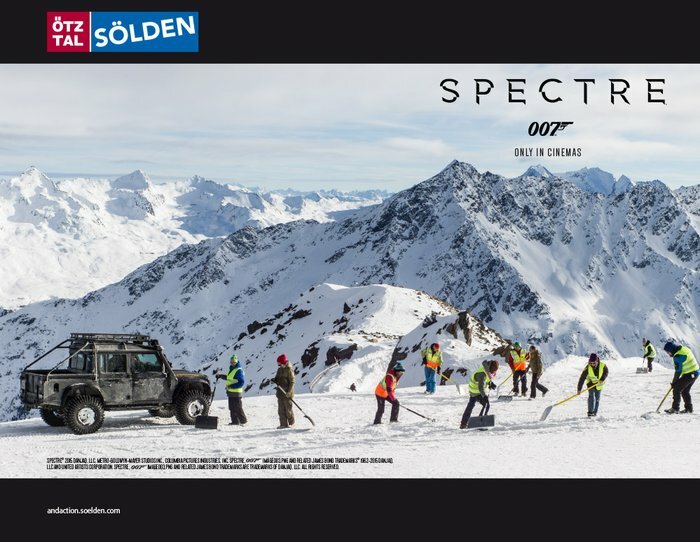 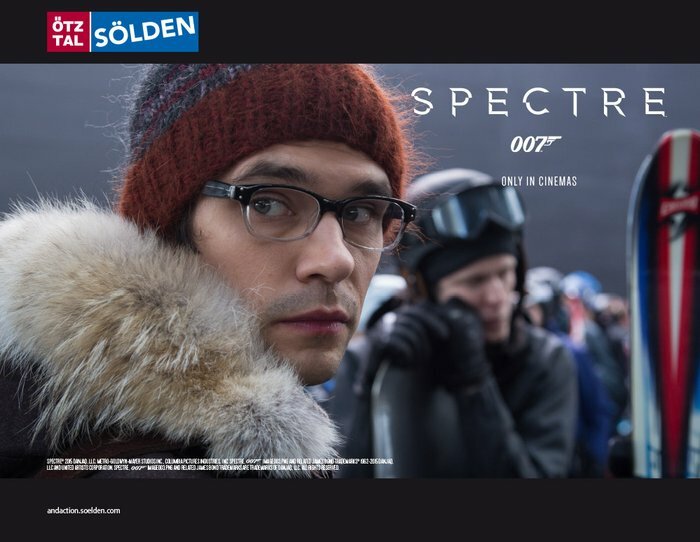 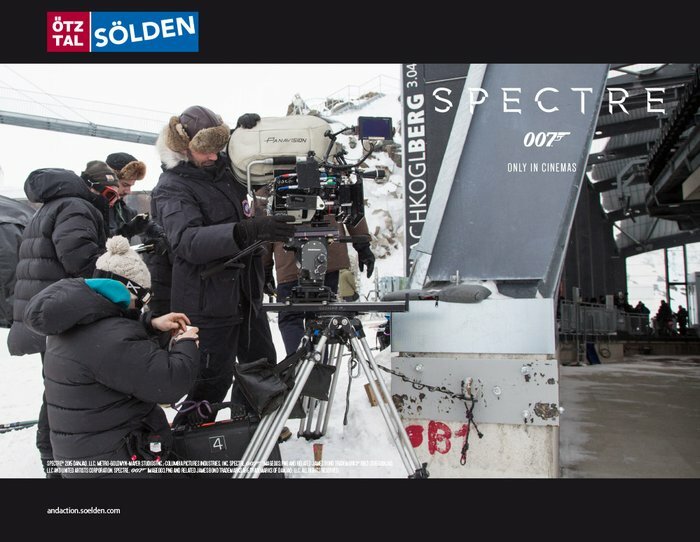 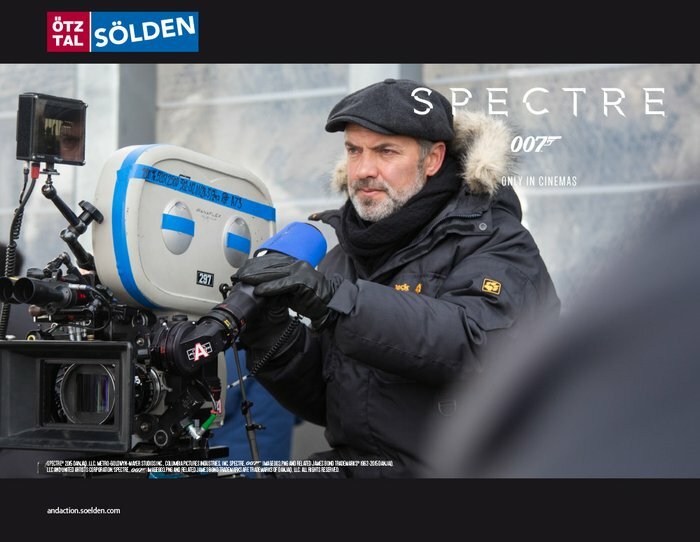 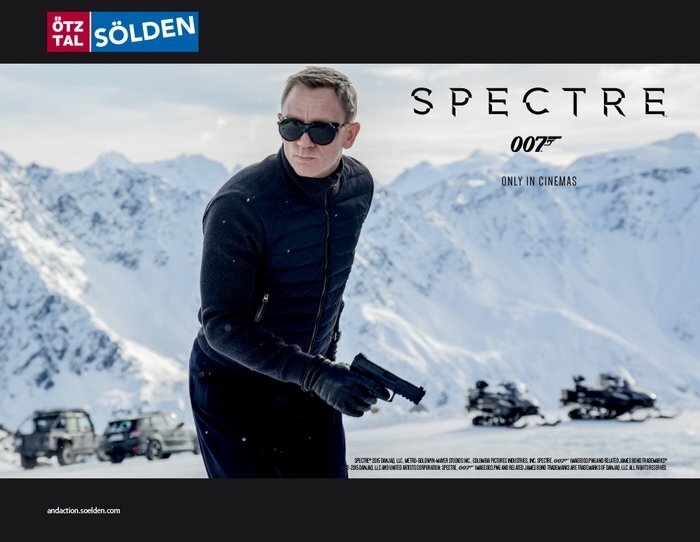 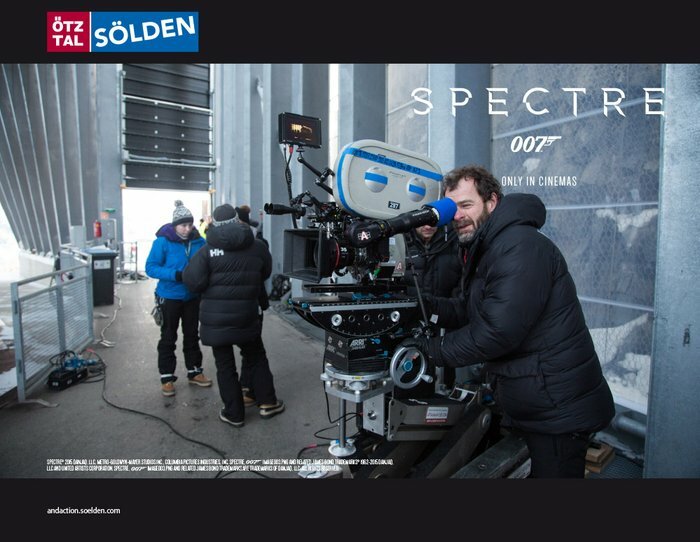 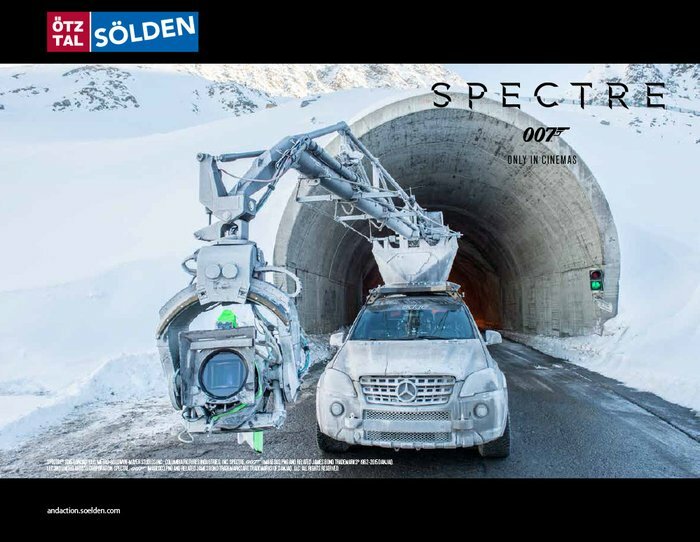 After shooting the movie‘s coolest action scenes in Sölden, even James Bond himself - taken by Sölden's great variety - felt quite stirred and shaken in the newest "Spectre" blockbuster in cinemas from 26 October 2015 onwards. 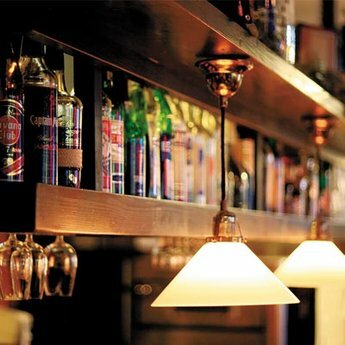 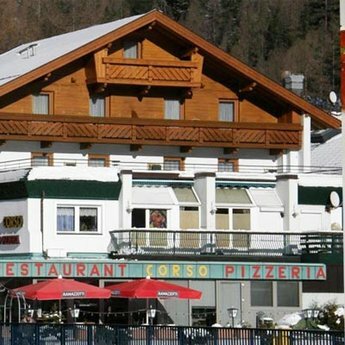 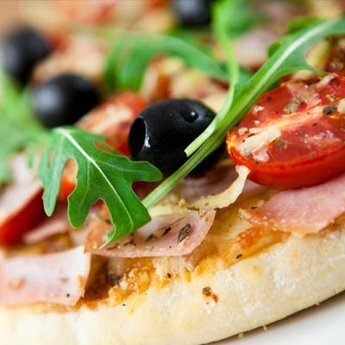 And what's best: our CORSO restaurant nestles right at the heart of the Sölden James Bond Location! 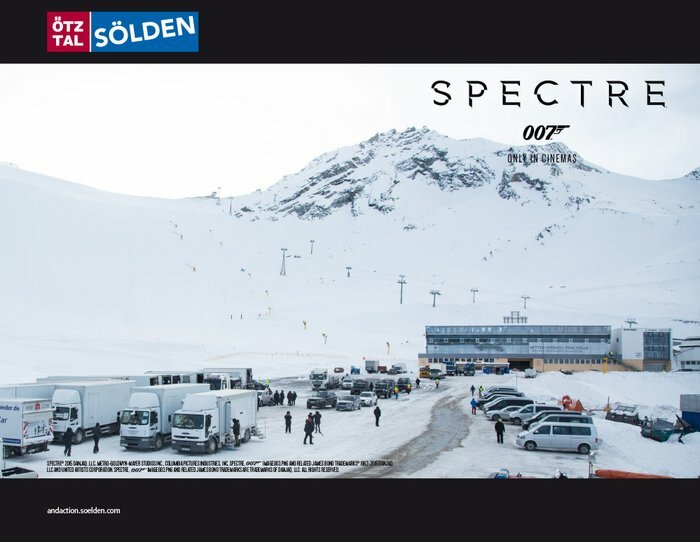 Around the New Year 2014/15, most of the stars and a 500-people film crew stayed in Sölden. 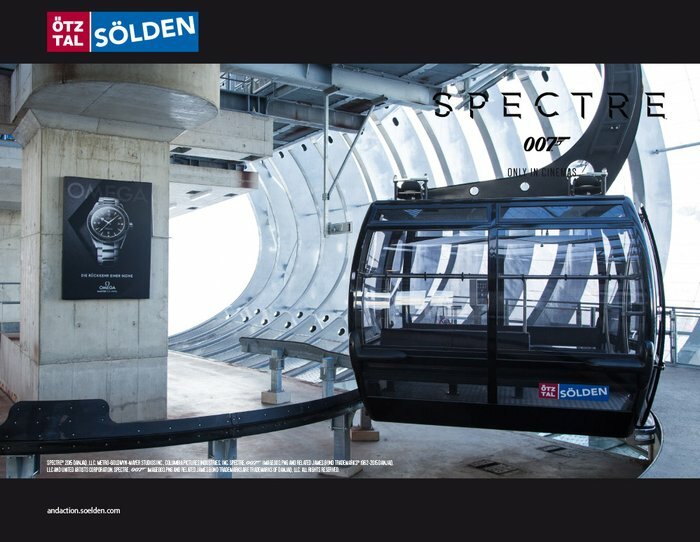 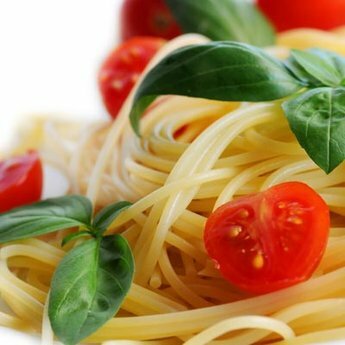 Handsome Agent 007 was keen to shoot the most thrilling action scenes and the wildest car and airplane chases on the state-of-the-art mountain gondola, on Sölden‘s ski runs and the Glacier Road with Europe‘s highest road tunnel. 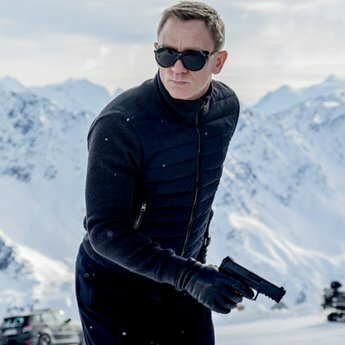 Daniel Craig‘s co-stars like Ben Whishaw, Léa Seydoux and Dave Bautista met right amid the scenic Tirolean winter wonderland. 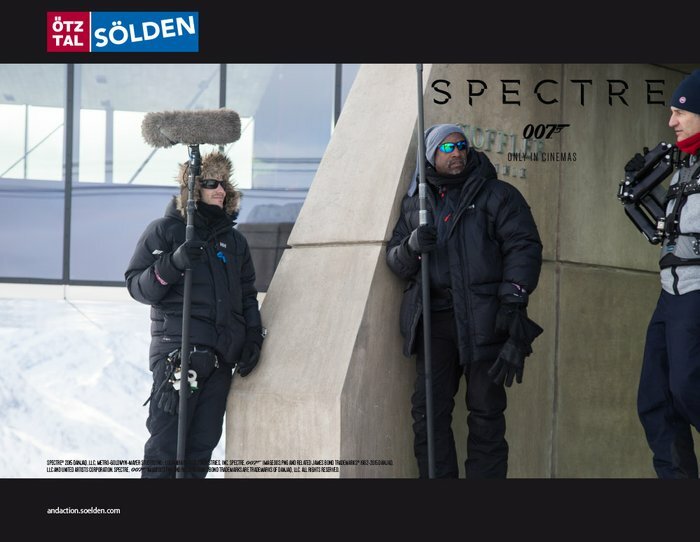 Producer Barbara Broccoli was totally excited about the 5-star infrastructures beyond 3000 meters, a highly important fact for the entire team and the film shooting itself.